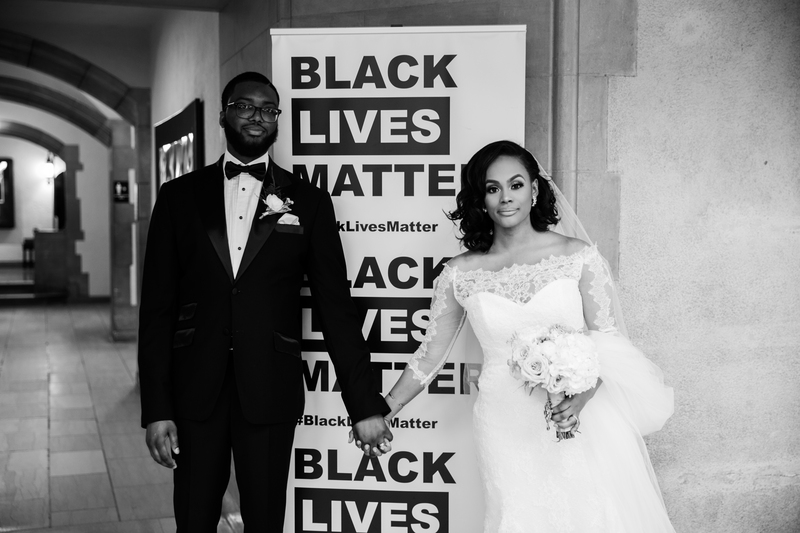 Remember those gorgeous engagement photos? 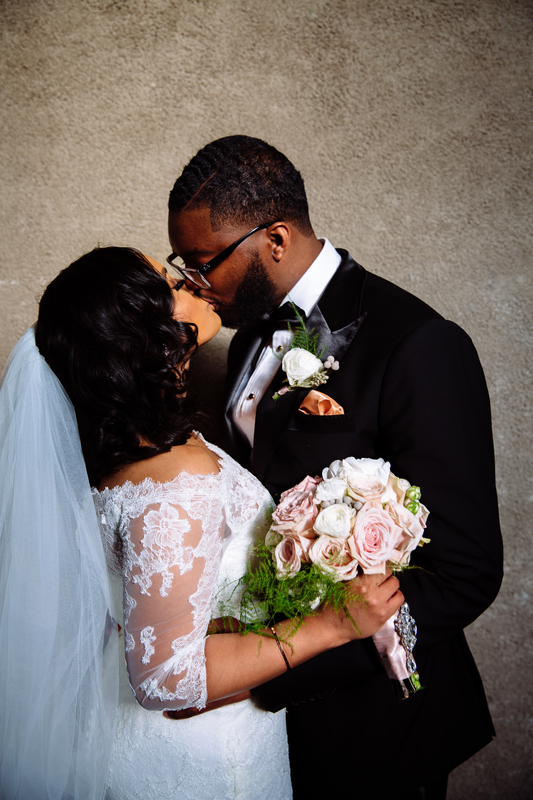 Now Marci and Kevin are officially married! 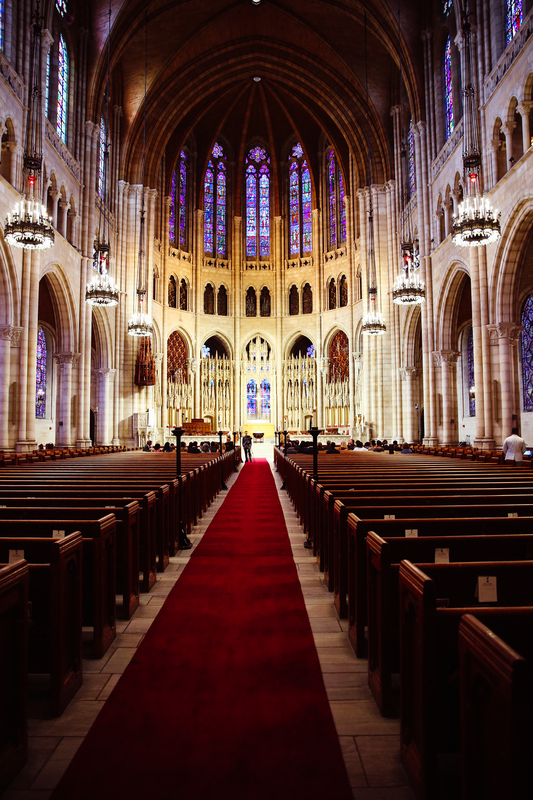 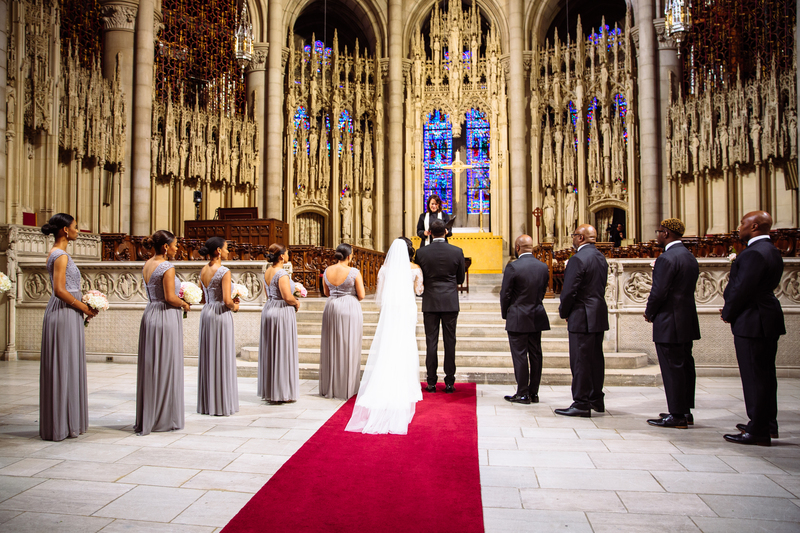 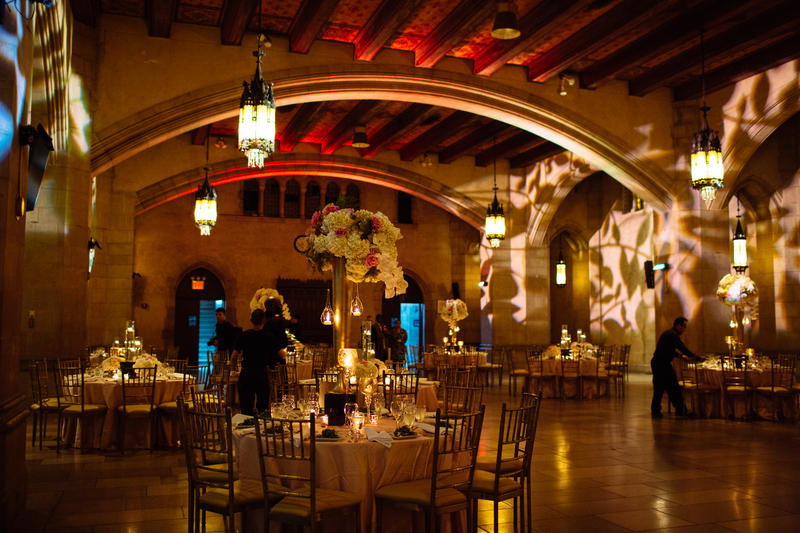 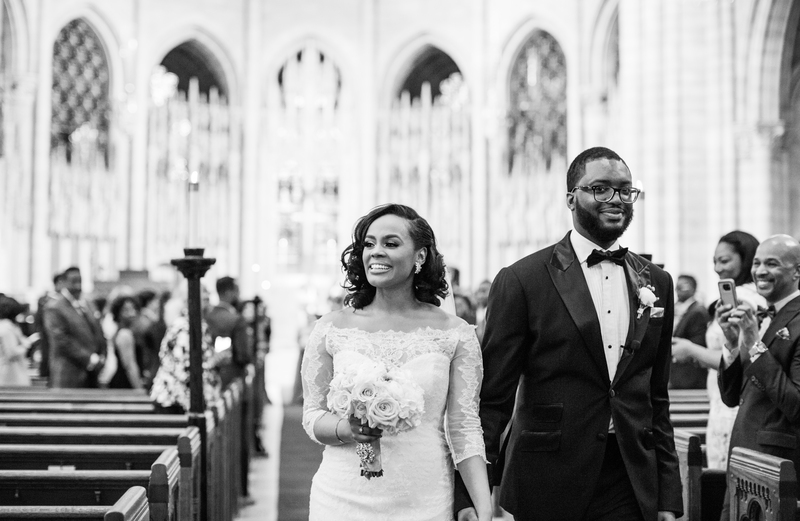 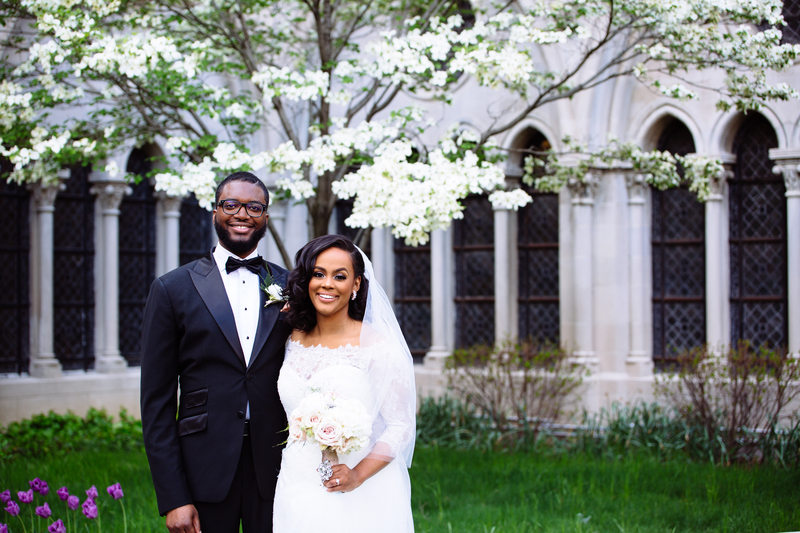 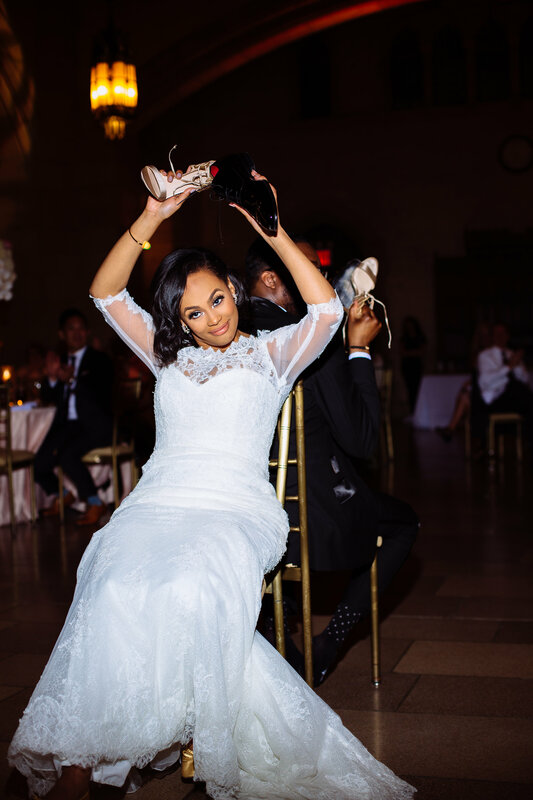 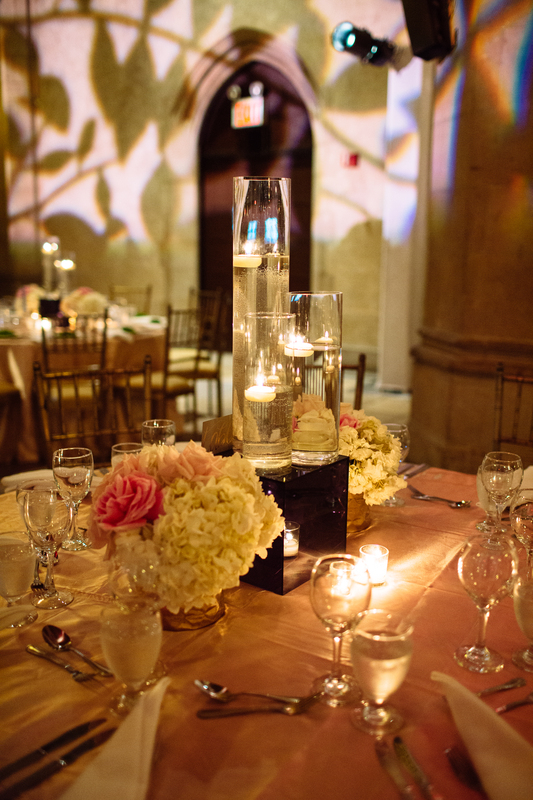 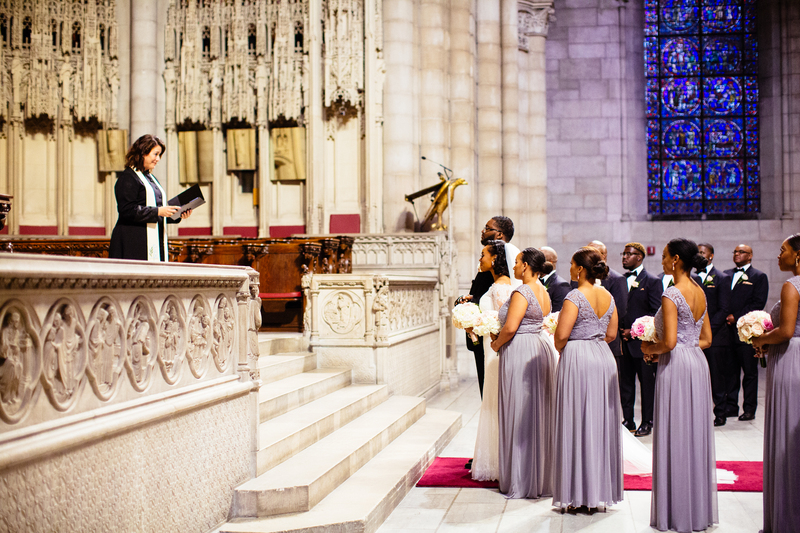 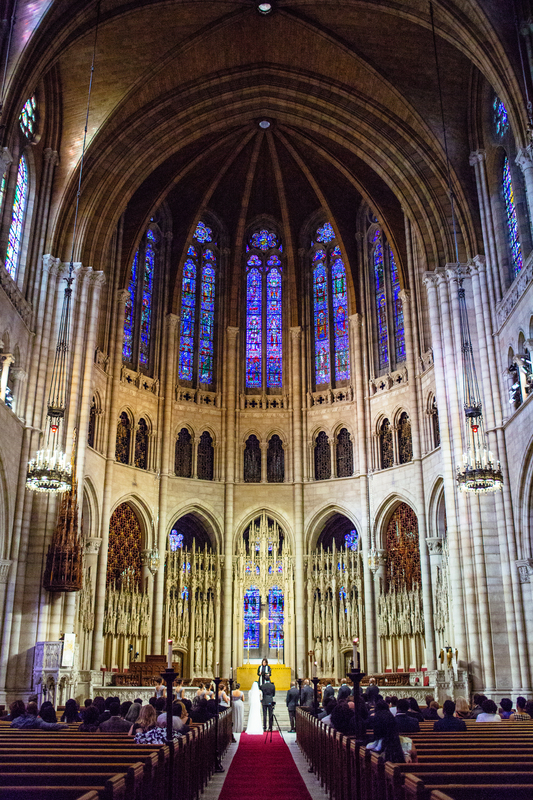 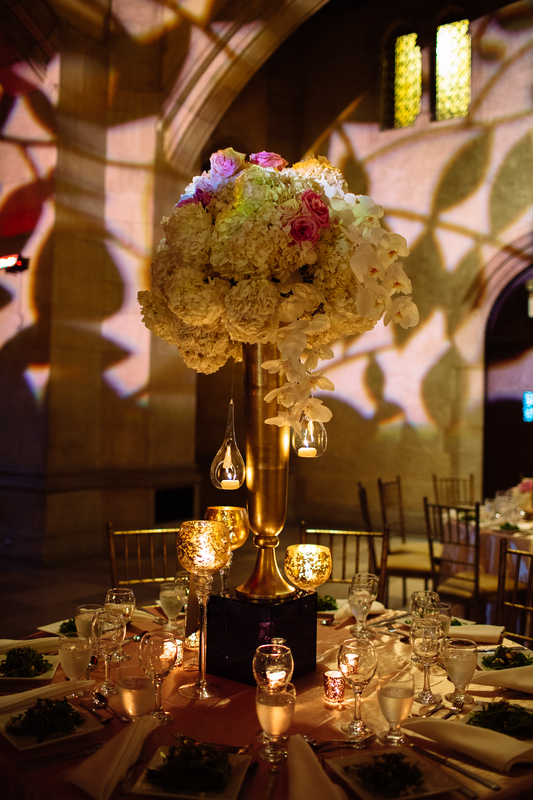 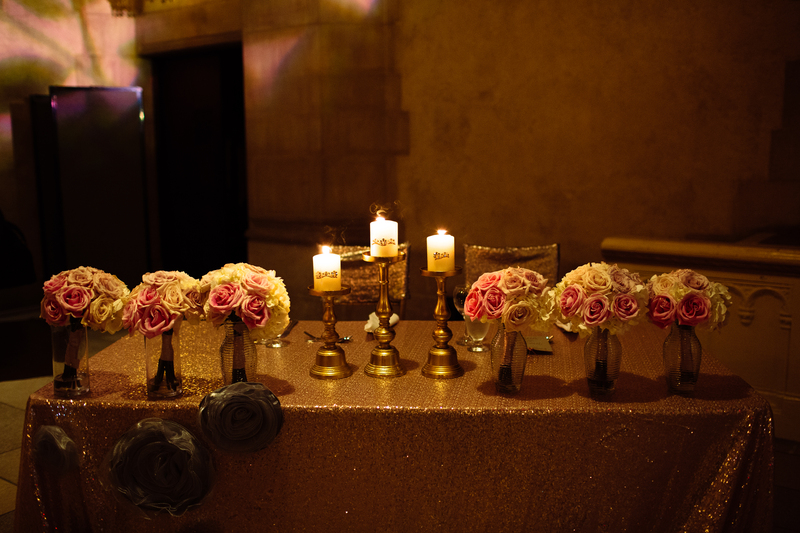 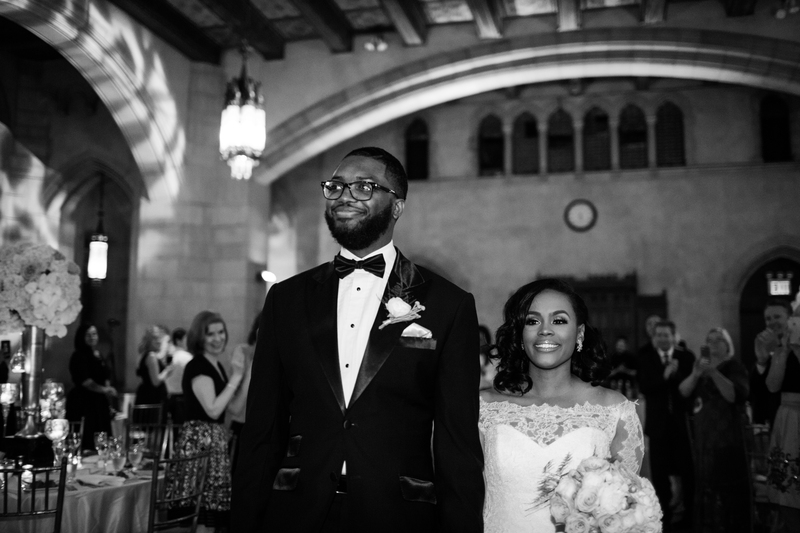 This New York wedding was held at the impressive Riverside Church in Manhattan in March 2017. 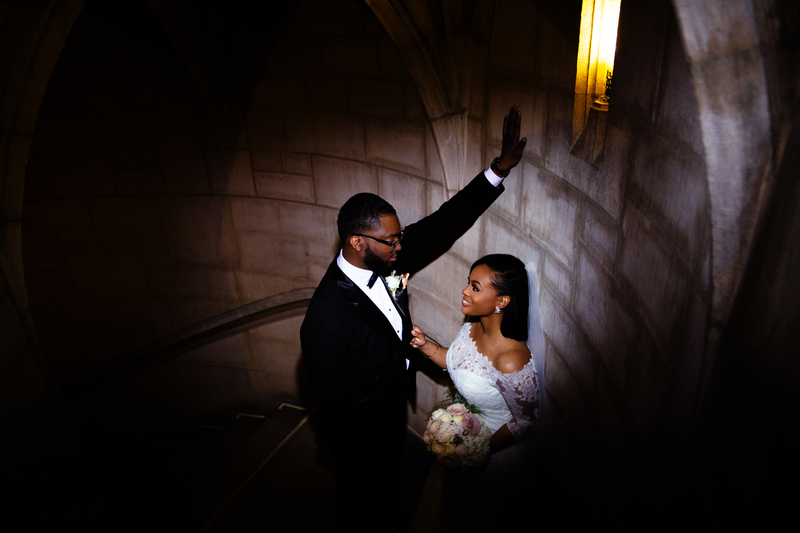 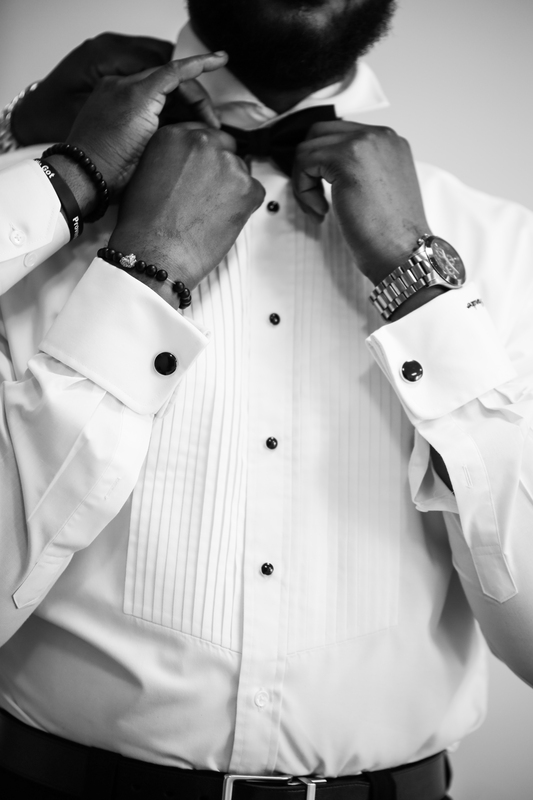 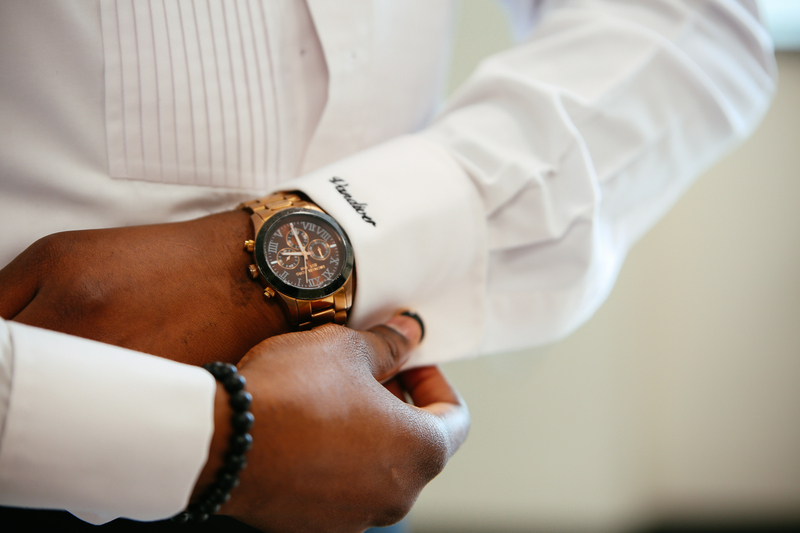 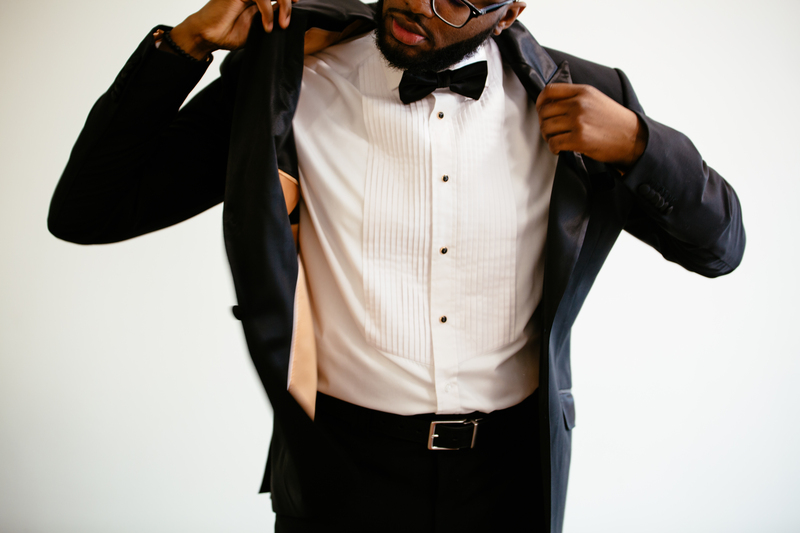 We loved working with this couple- from their style to their commitment to education and non-profit organizations. 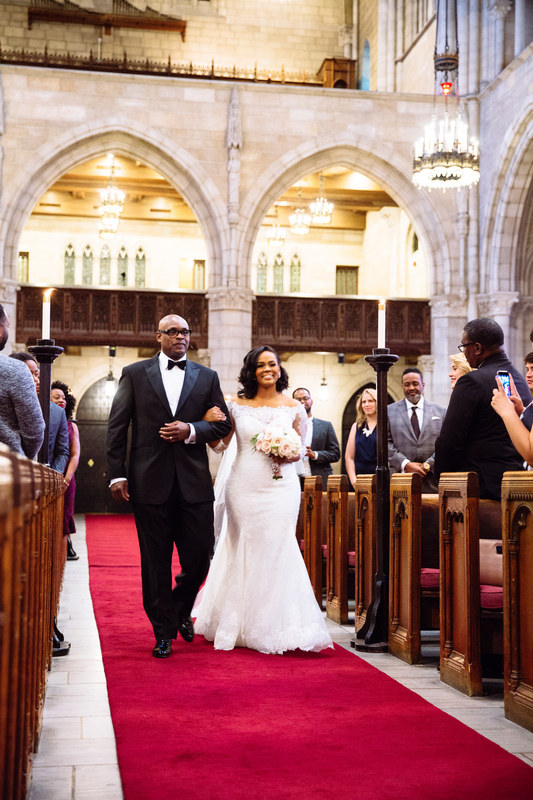 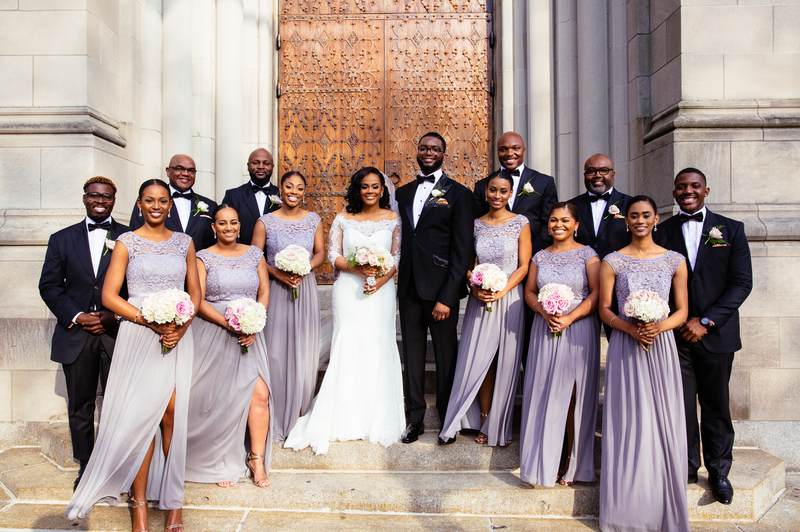 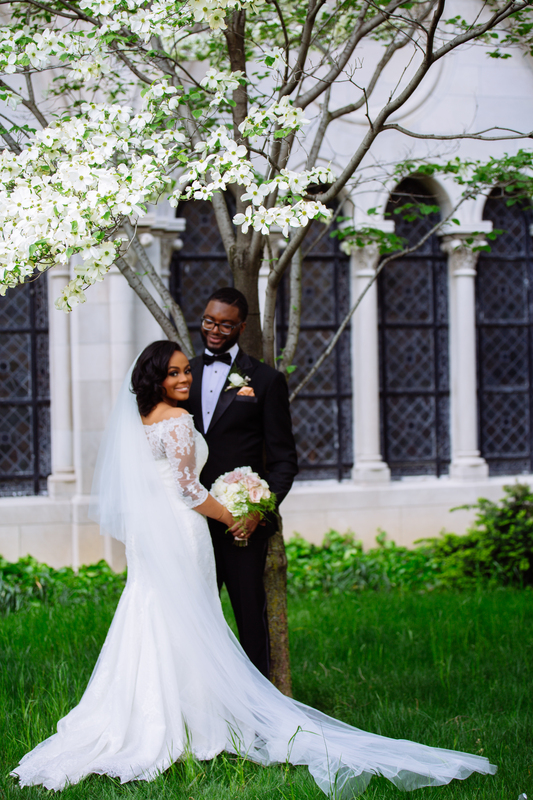 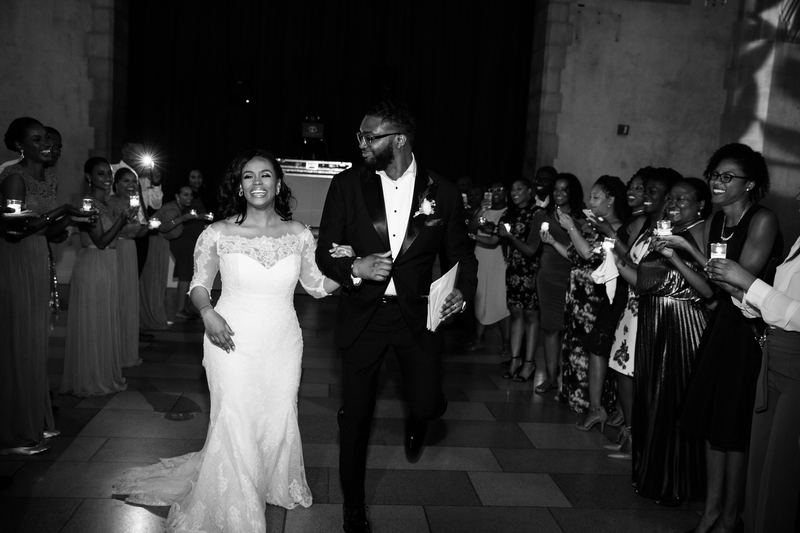 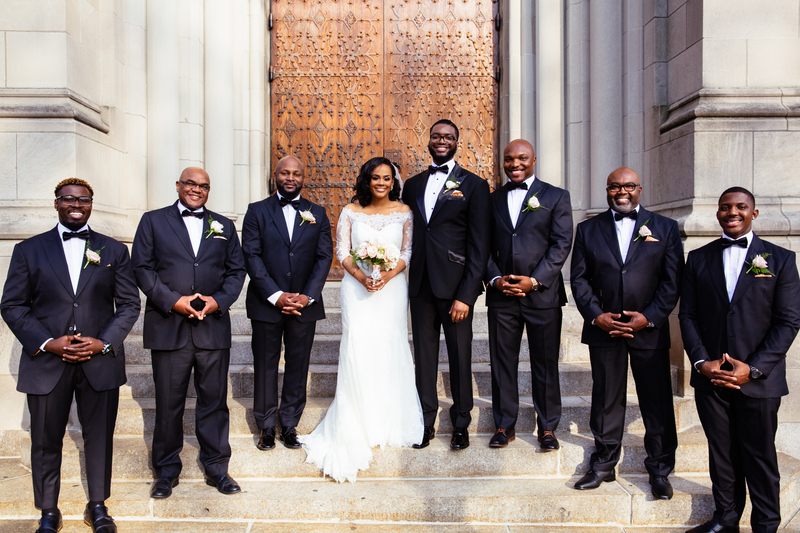 The ceremony was held in the breathtaking cathedral followed by a reception where friends and family danced to songs from their college years when they lived in the North Carolina. 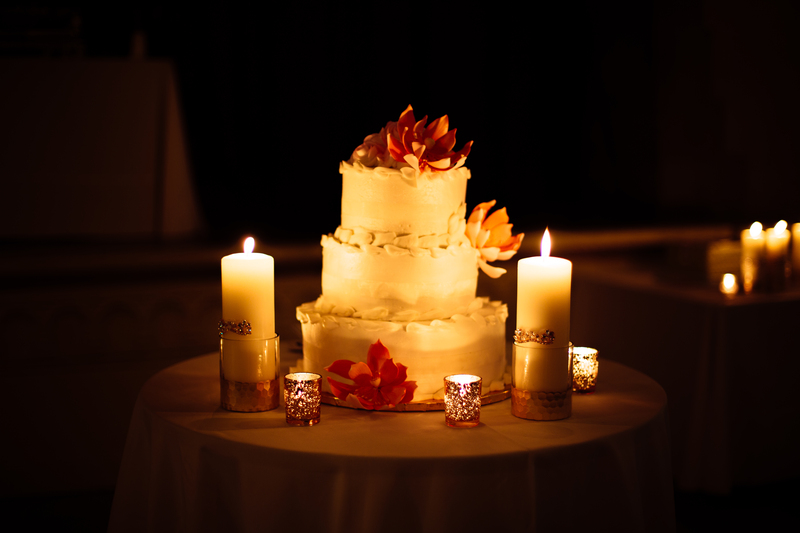 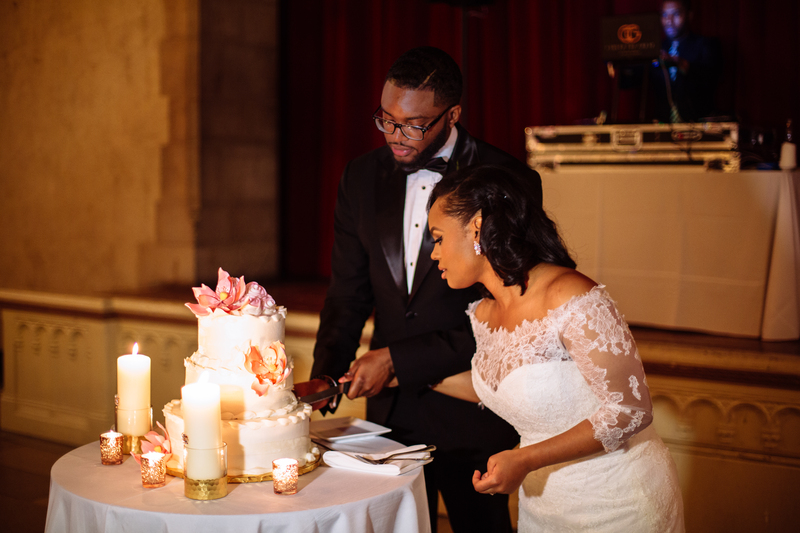 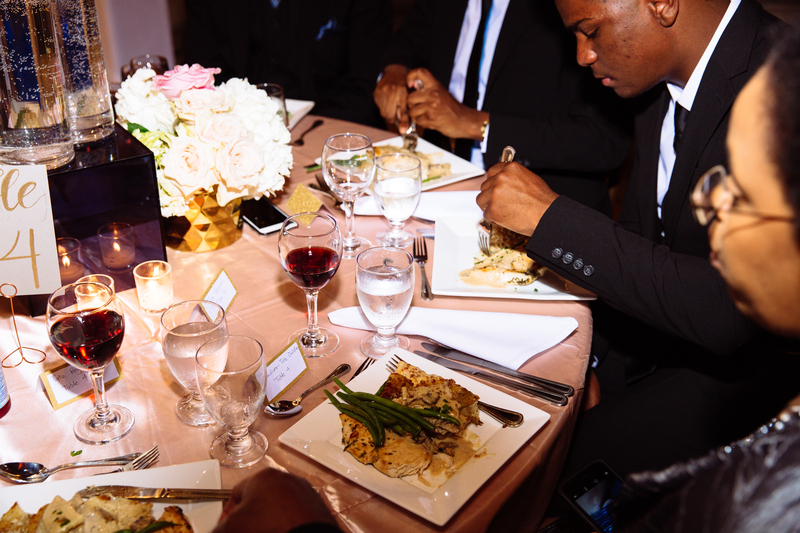 Their cake was by a bakery in Harlem, who is originally also from the South. 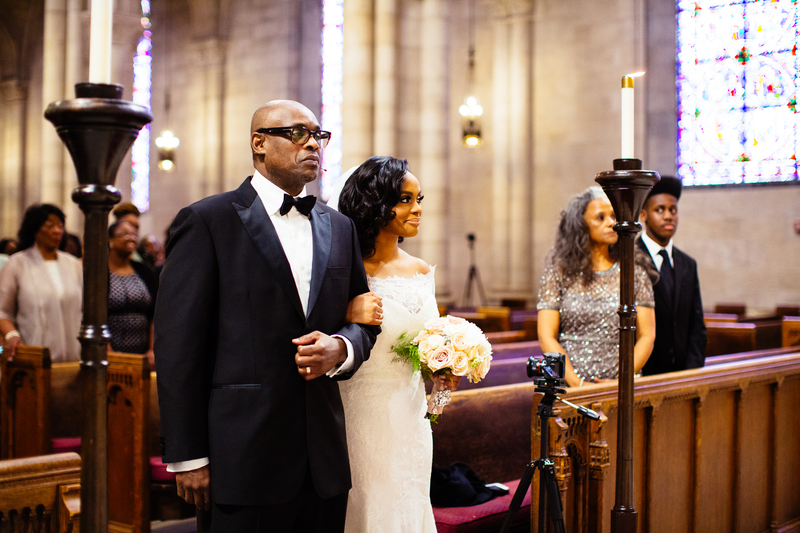 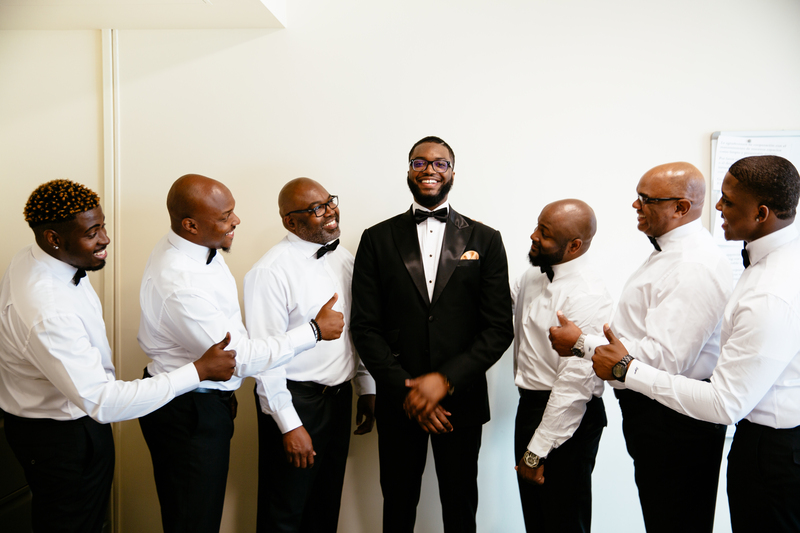 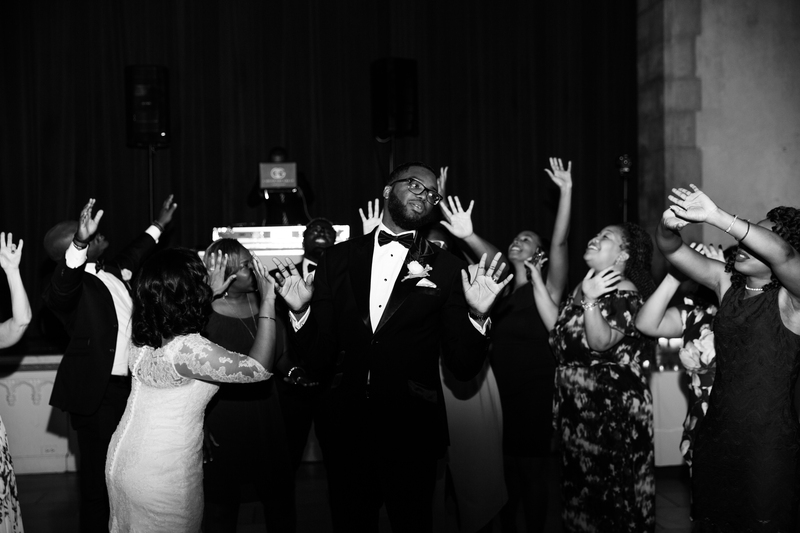 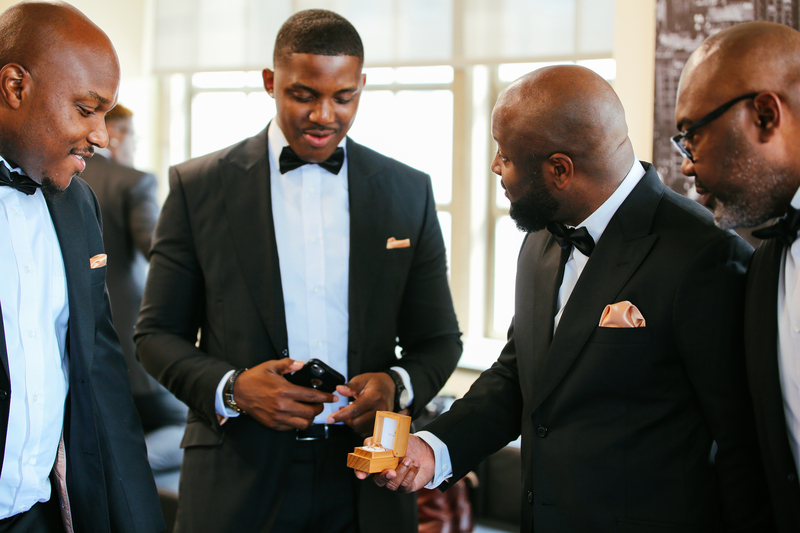 This wedding was especially close to our heart because Kevin is a reverend at the church, leading the Freedom School young adult program. 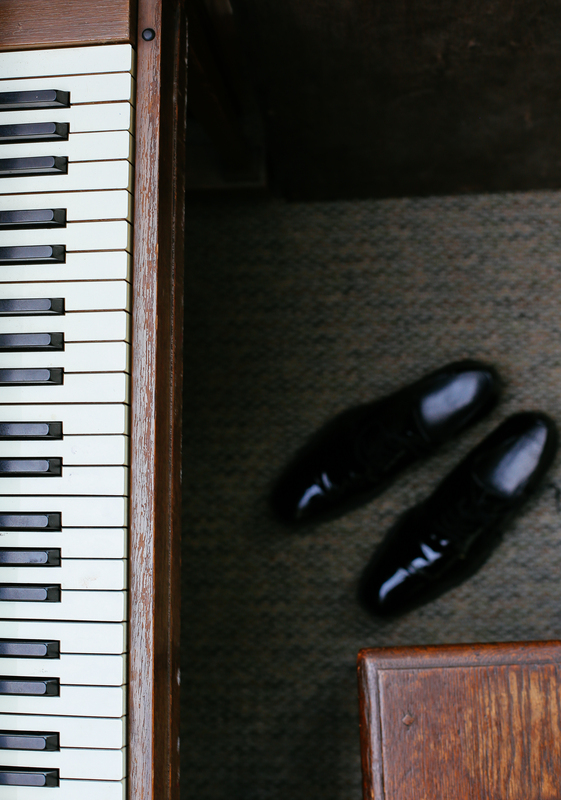 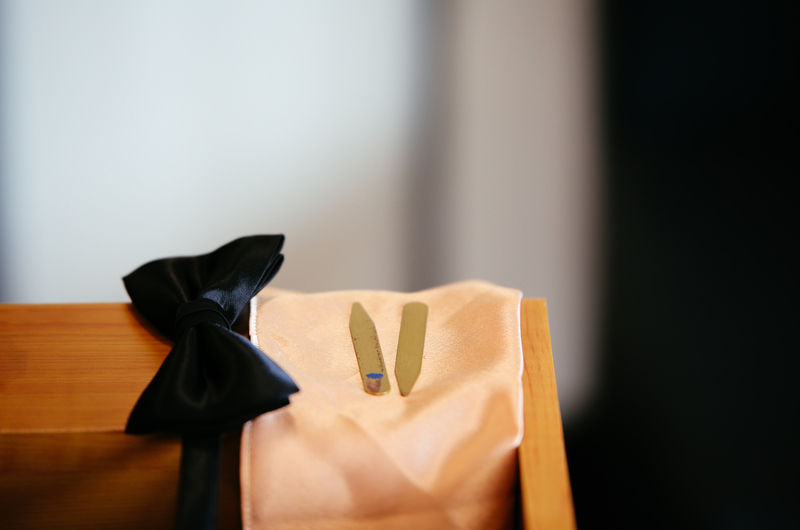 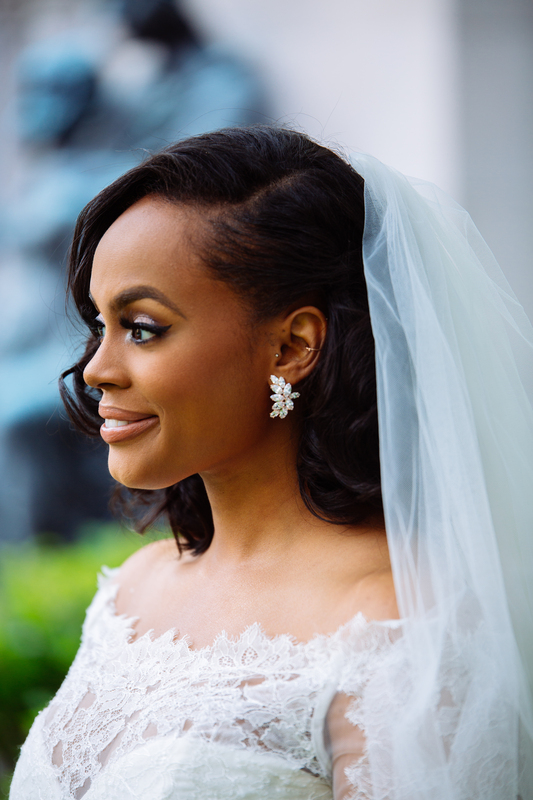 You did such a beautiful job with these wedding photos. 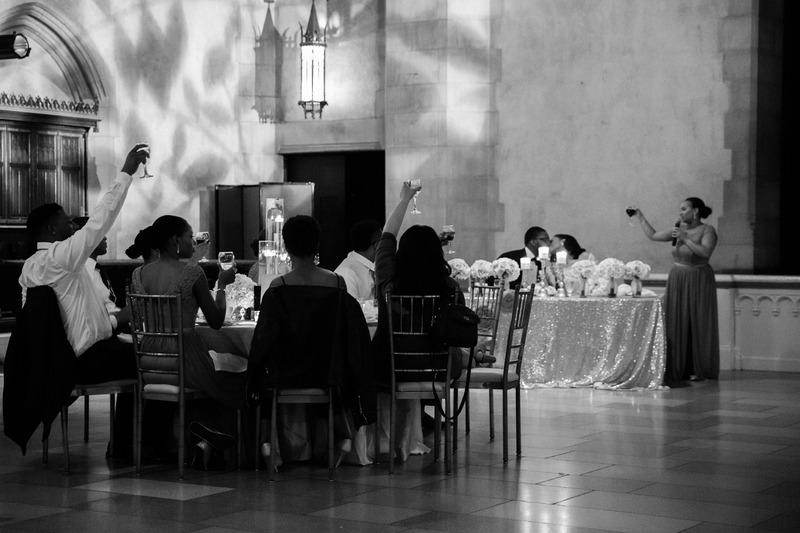 Everyone looked so glamorous!